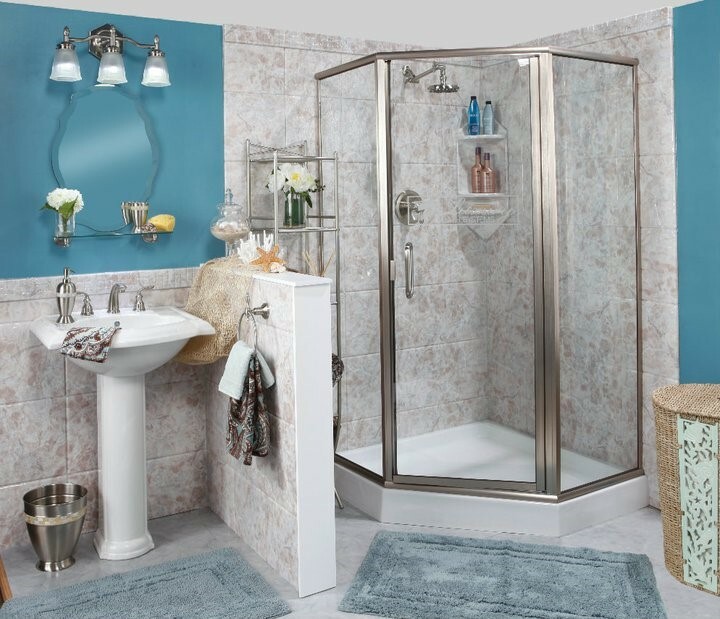 If you're looking for a cost-effective option to bathroom remodeling, consider new shower surfaces to completely change the look of your existing shower and bathroom. The experts at Luxury Bath of Raleigh can take old and unsightly tiles and perform high-quality shower resurfacing to create a sleek, modern, and elegant look. We proudly offer an unprecedented range of high-quality bathroom shower surface options to fulfill any of your remodeling needs. Look no further for shower surface replacement in Raleigh than our expert remodelers with decades of experience and expertise. Our new shower surfaces don't have to be acrylic. As expert remodelers we understand that the needs of our customers are as unique and diverse as they are. If acrylic is not for you, we also offer other options such as custom tile, solid surface, cultured marble and Piedrafina which is an exquisite engineered marble surface that looks elegant and stunning in any shower. 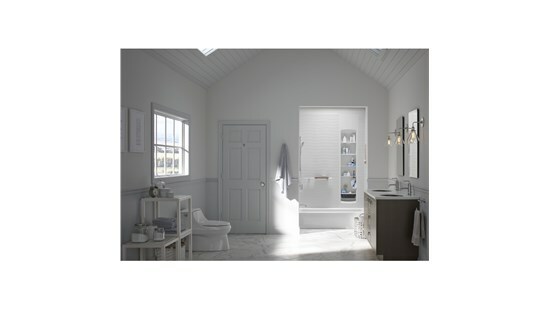 No matter what you require to complete the look you want in your bathroom, you can depend on our remodeling experts to fulfill. In fact, if you can imagine it, then we can supply and install it. Here at Luxury Bath & Kitchens we go out of our way to give our customers the bathroom that they dream of. For the most high-quality, reliable shower resurfacing solutions, give the pros at Luxury Bath of Raleigh a call today. You can also fill out our online form to request your free consultation and design estimate.